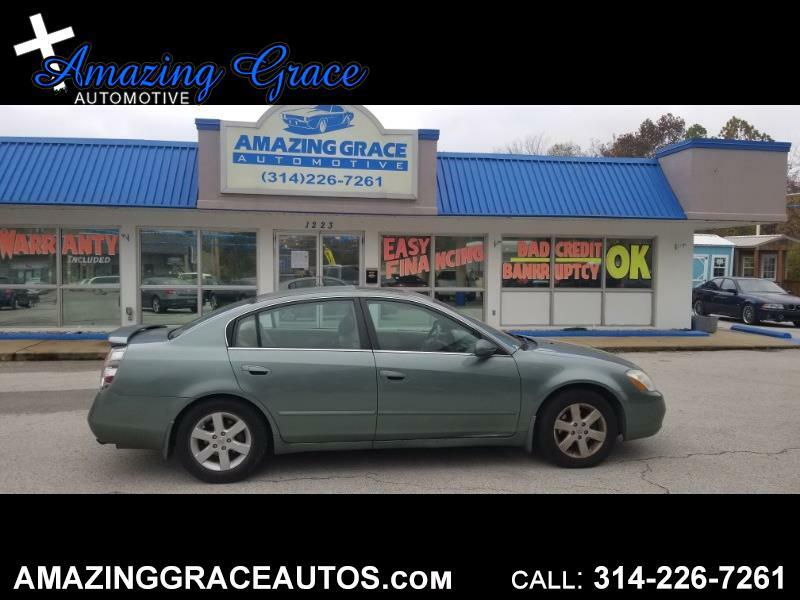 I just took this nice little 2002 Nissan Altima 2.5 SL in on trade! The man that traded it in was a little older and was a person that kept up with the maintenance. This Altima runs and drives great! Very reliable! The heat and AC work great! If you are looking for a car to get you back and forth to work that is comfortable and great on gas, you may have just found it!!! We even include a Powertrain Warranty for a full 12 Months or 15,000 Miles! This Altima is powered by a strong and fuel efficient 2.5L 4 Cyl that is paired with a smooth shifting AUTOMATIC transmission with overdrive! Other features include Leather Seats, Power Drivers Seat, Power Moon Roof, Rear Spoiler, Alloy Wheels, 4 Wheel ABS Brakes, Traction Control, AM/FM/CD/MP3, Remote Keyless Entry and much more! Message: Thought you might be interested in this 2002 Nissan Altima.
? Rates as low as 3.39% With Approved Credit -NO PROBLEM ? Credit Union financing! -NO PROBLEM!! ? Good Credit , Bad Credit, No Credit OK--NO PROBLEM Call or Text anytime to set up an appointment! Every Car on the lot comes with MO State Safety and Emissions with a 30 Day temp tag Free of Charge!!! ***12 MONTH or 15000 Mile Power Train Warranty on all Qualifying Units, Also Extended***Warranties can Be Purchased at Any Time..... The Internet Price is the Cash Price only, Does Not Include Tax, Title and Fees!